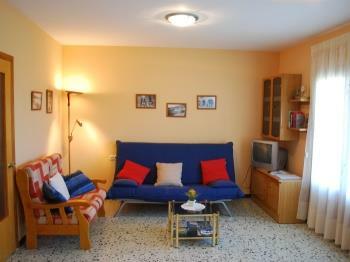 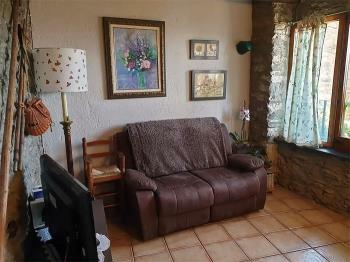 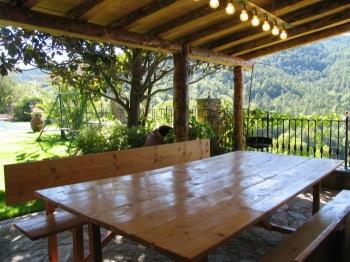 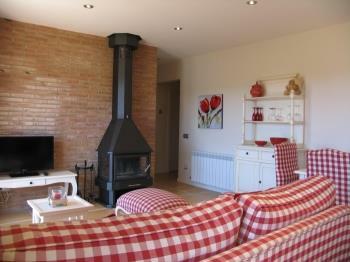 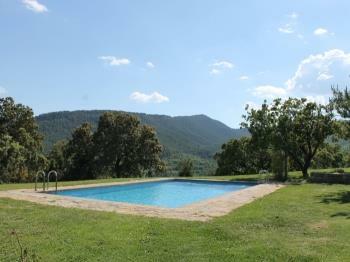 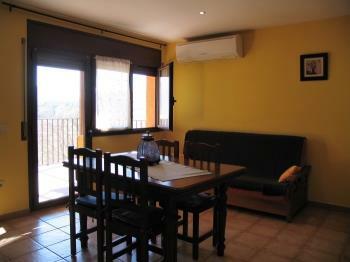 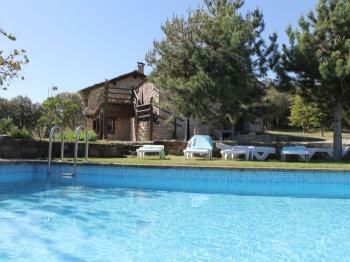 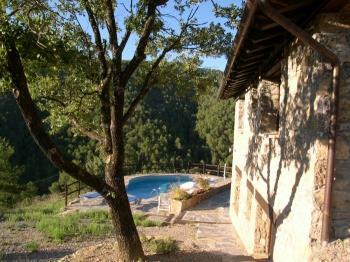 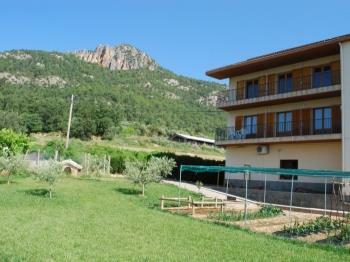 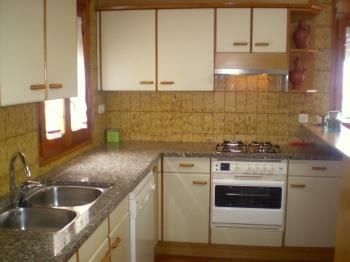 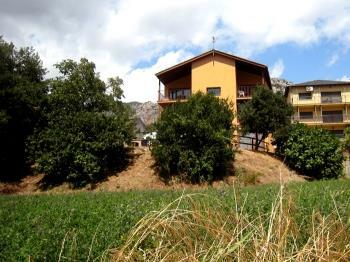 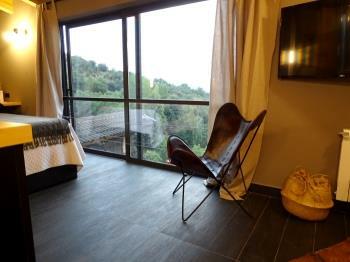 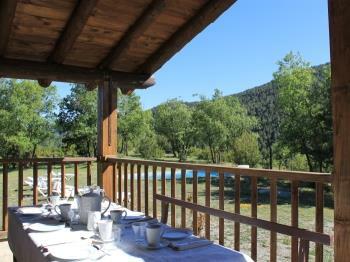 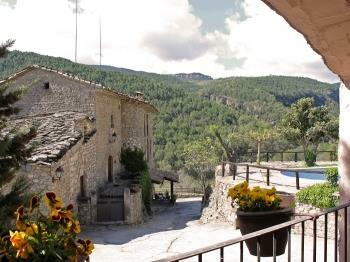 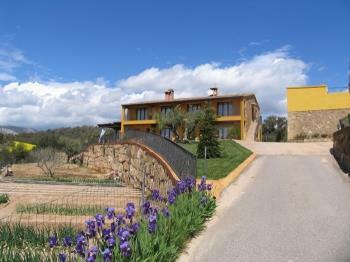 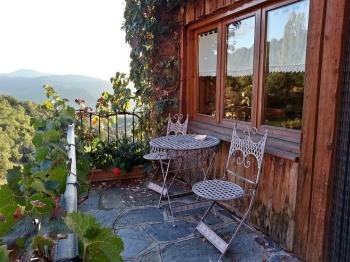 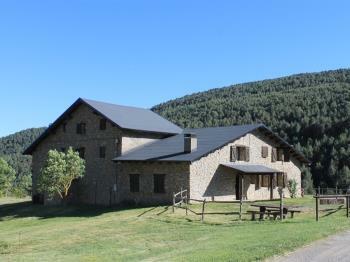 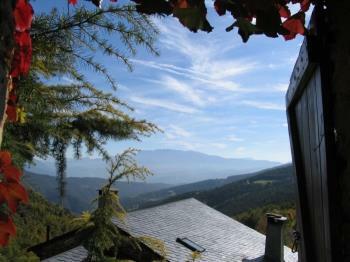 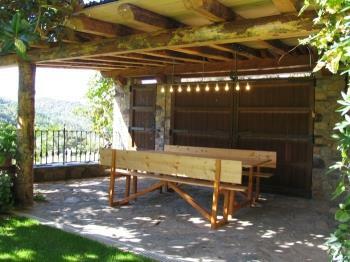 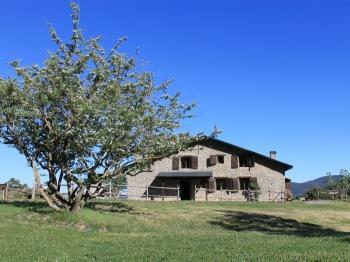 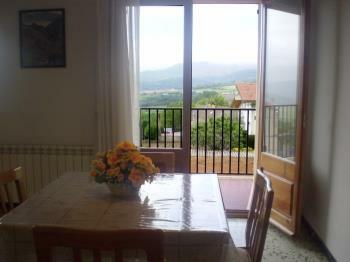 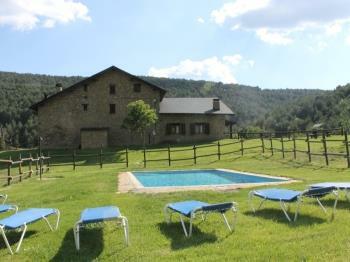 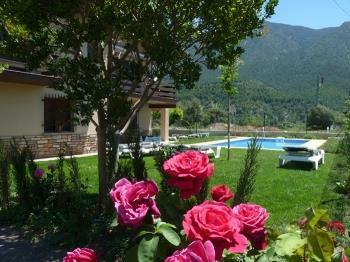 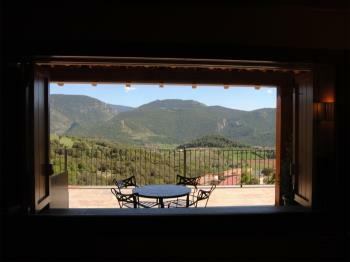 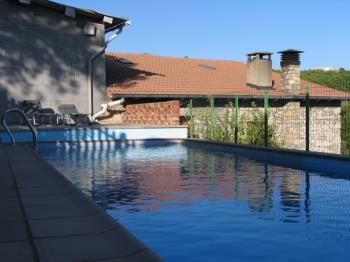 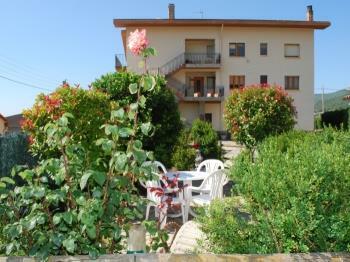 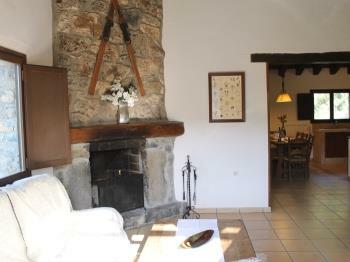 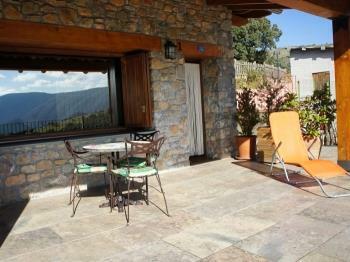 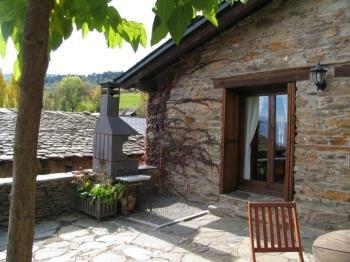 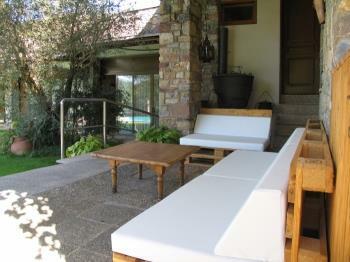 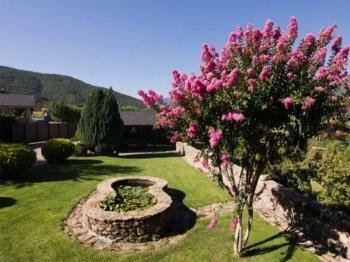 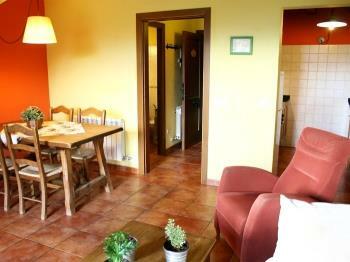 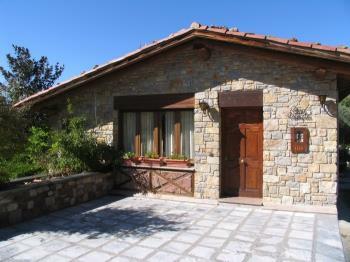 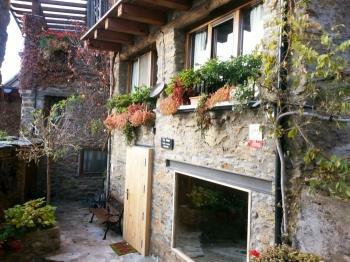 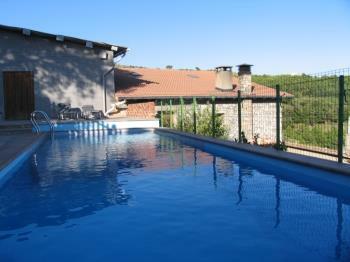 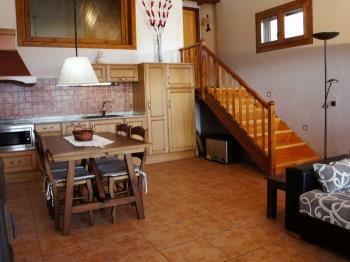 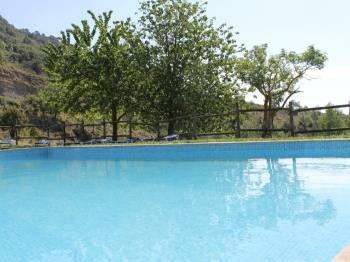 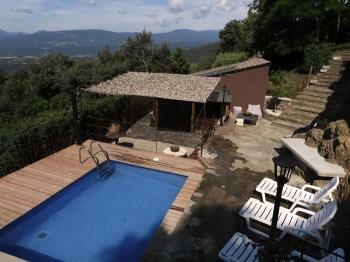 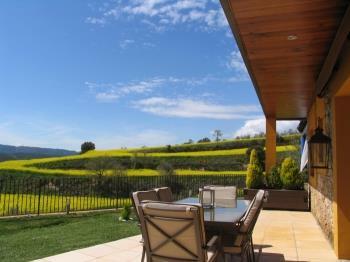 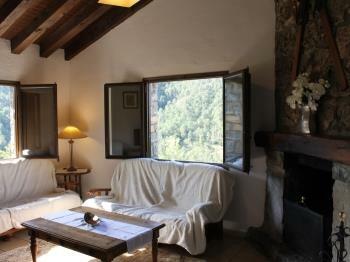 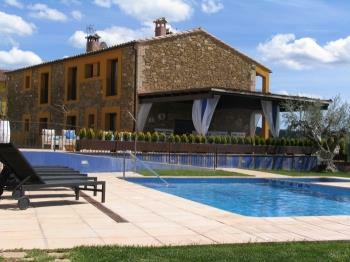 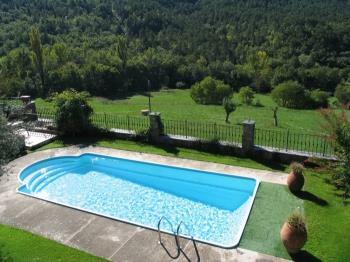 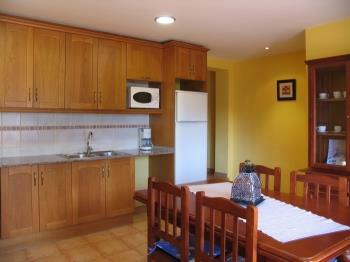 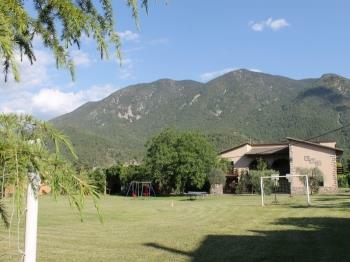 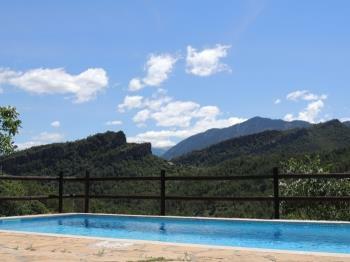 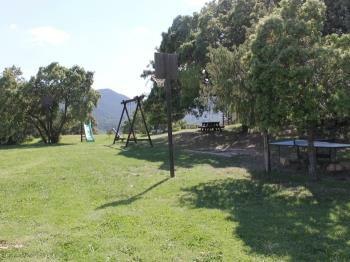 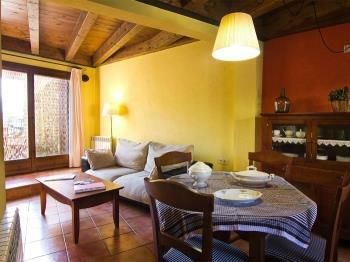 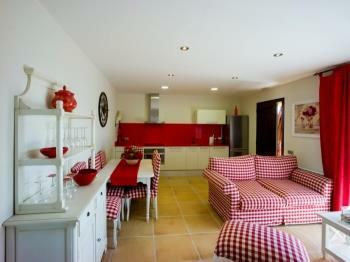 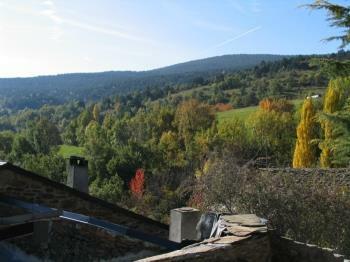 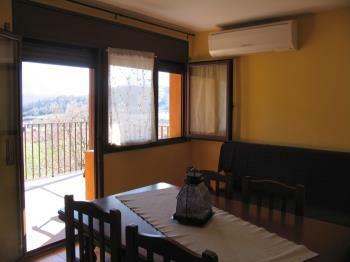 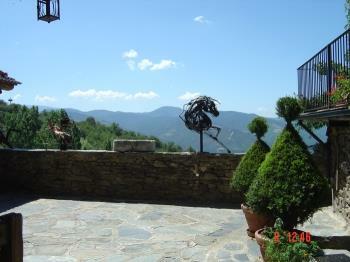 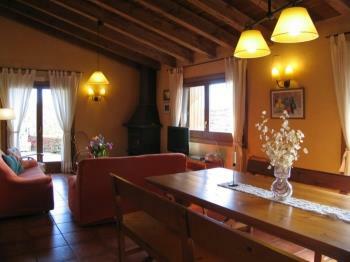 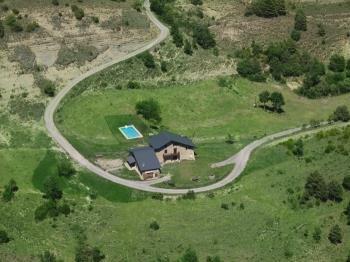 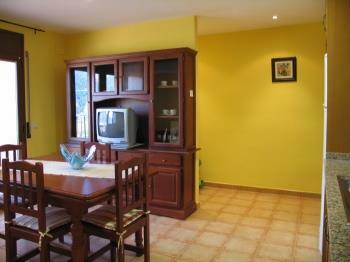 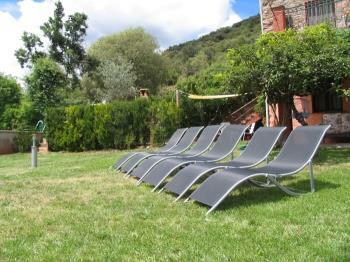 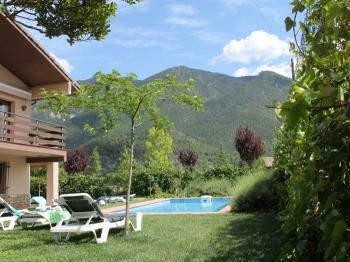 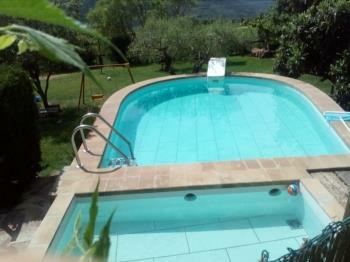 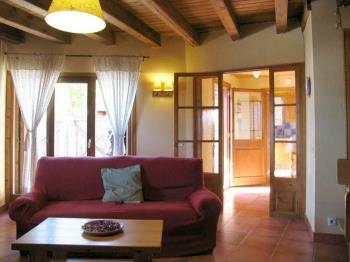 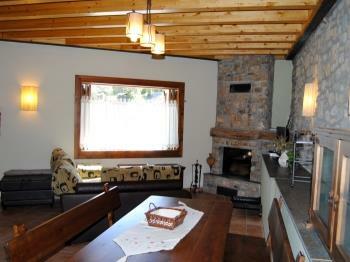 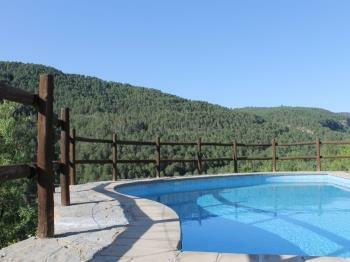 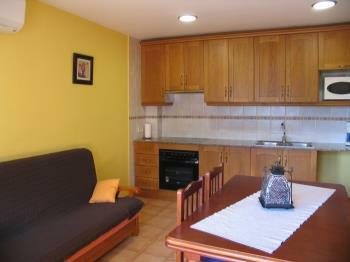 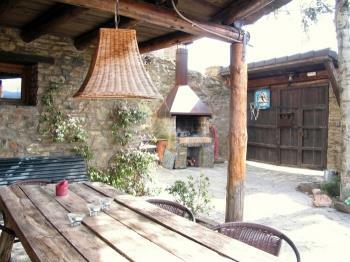 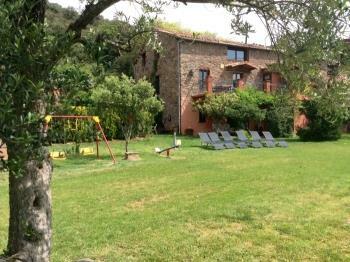 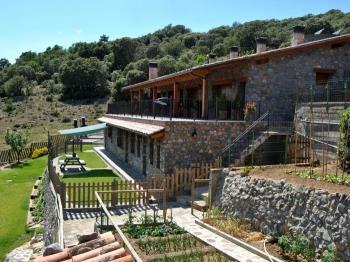 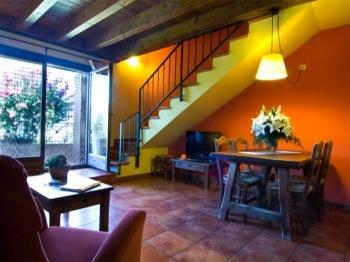 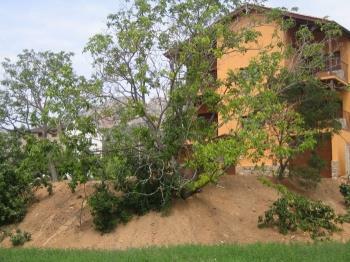 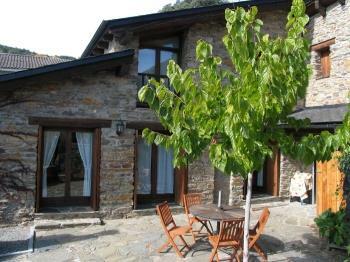 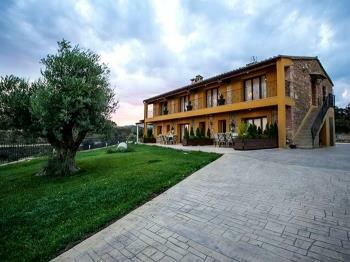 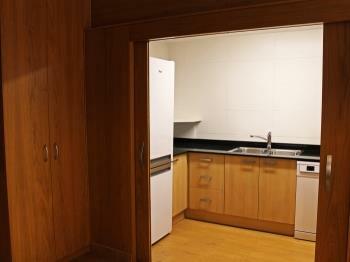 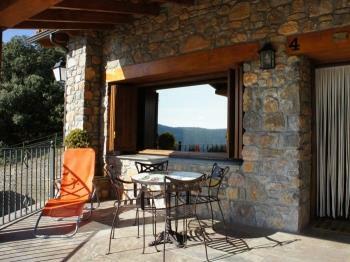 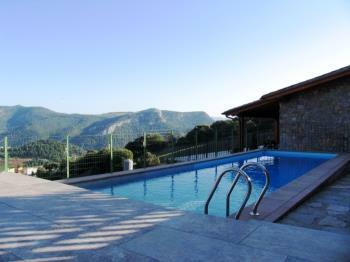 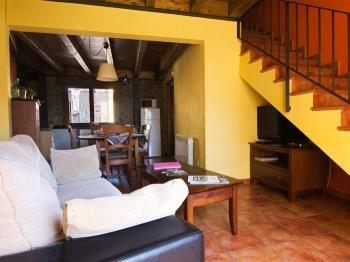 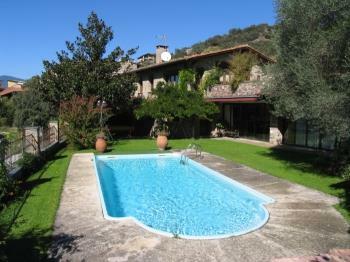 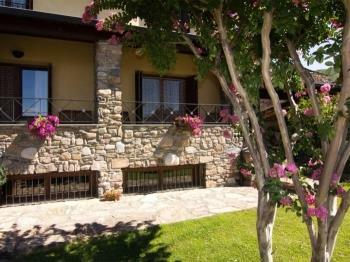 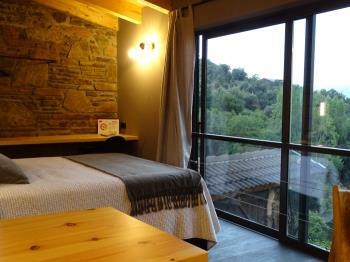 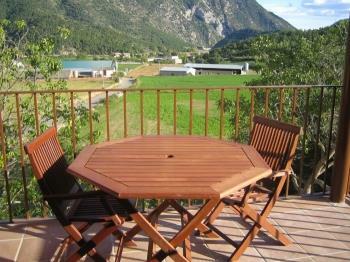 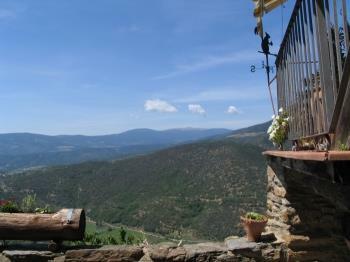 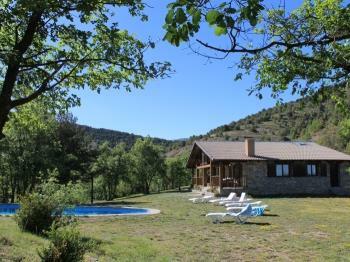 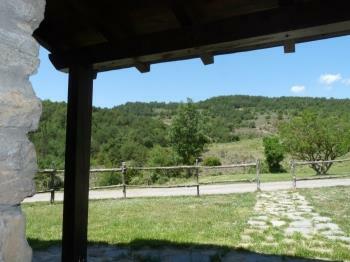 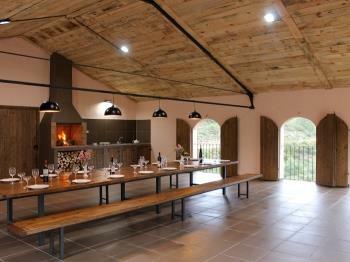 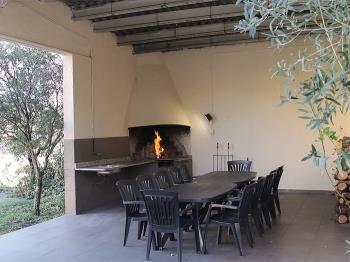 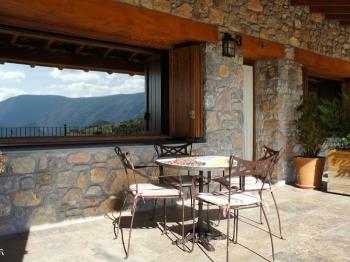 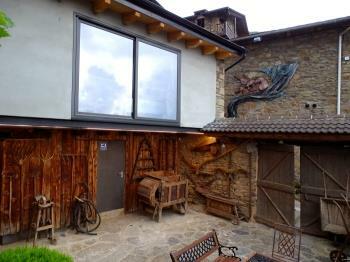 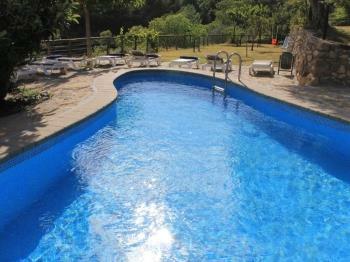 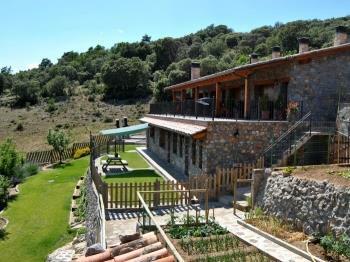 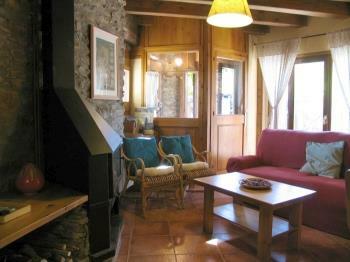 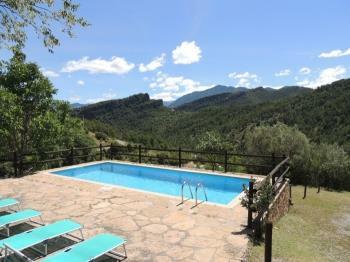 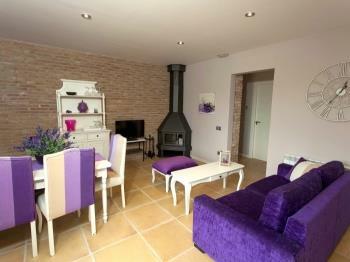 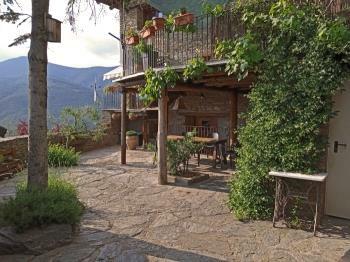 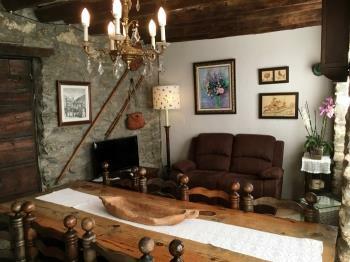 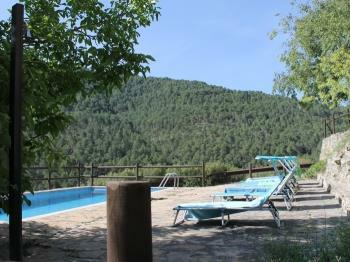 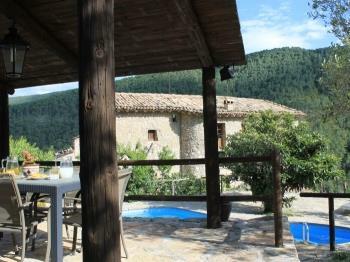 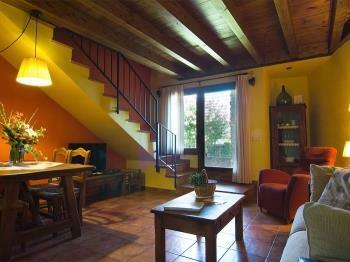 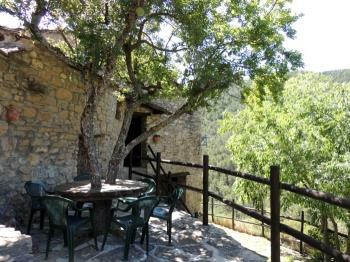 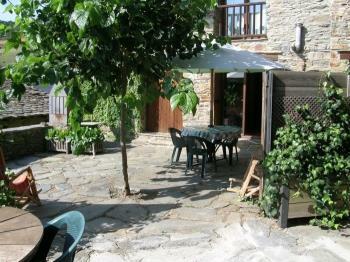 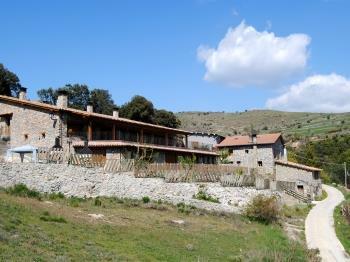 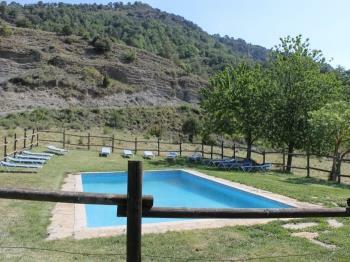 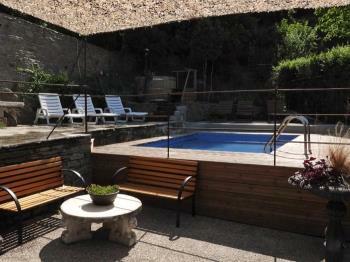 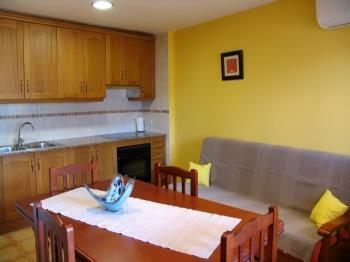 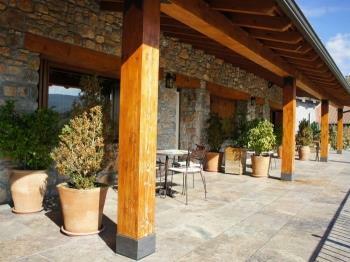 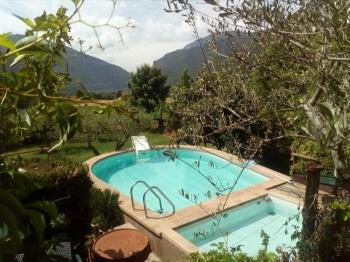 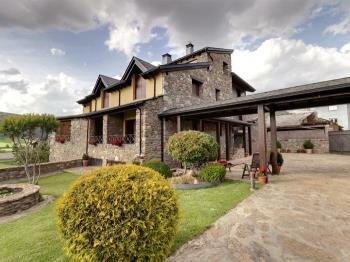 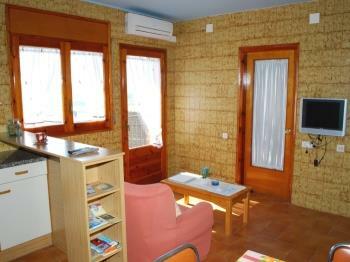 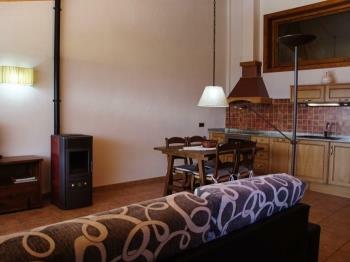 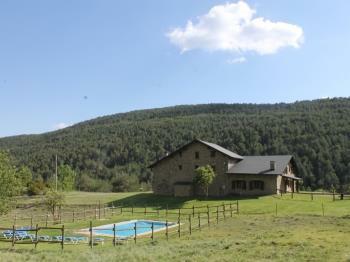 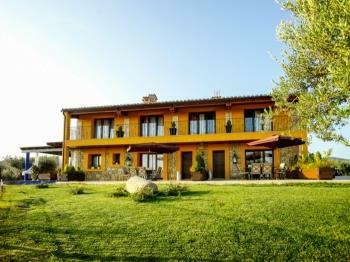 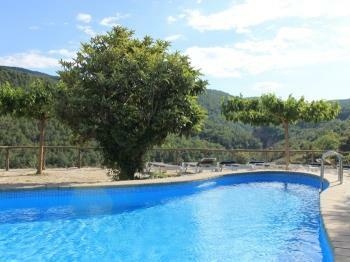 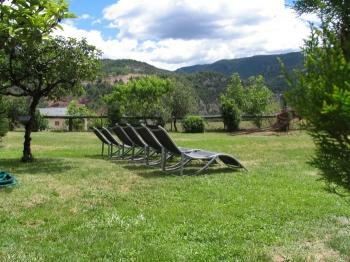 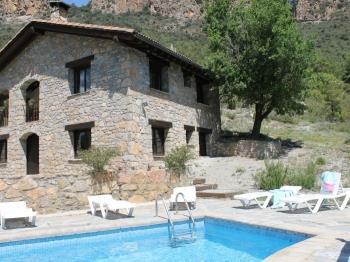 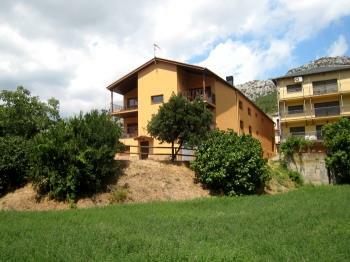 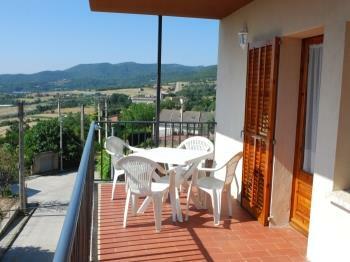 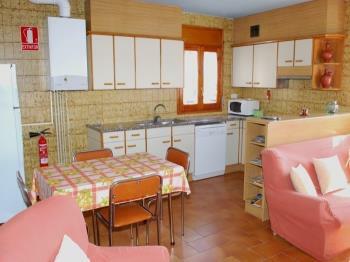 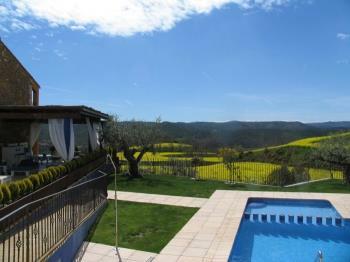 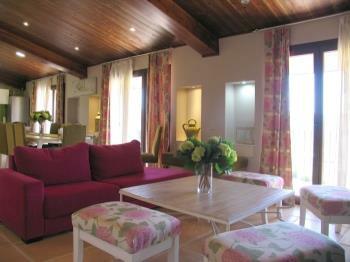 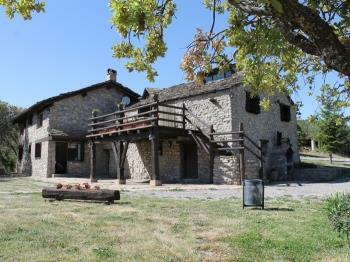 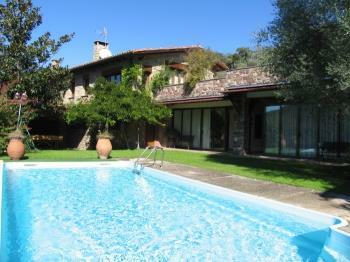 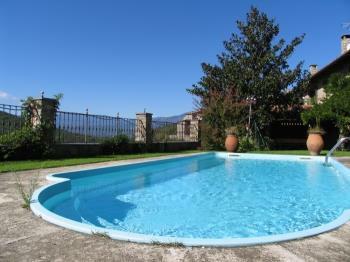 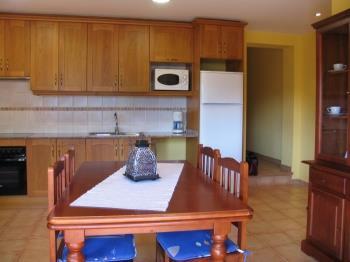 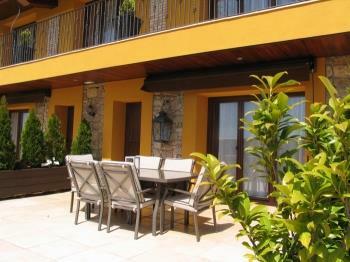 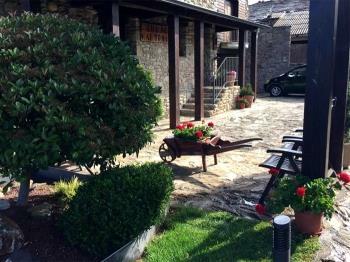 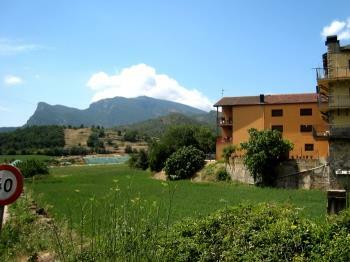 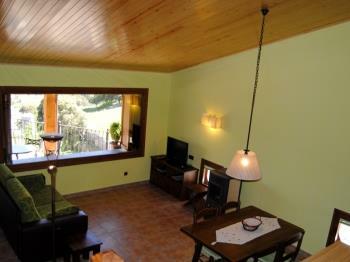 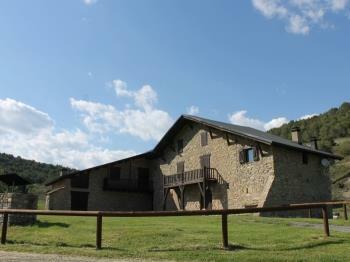 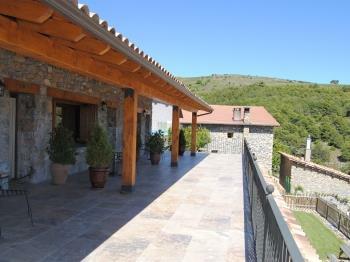 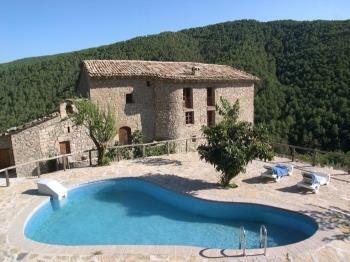 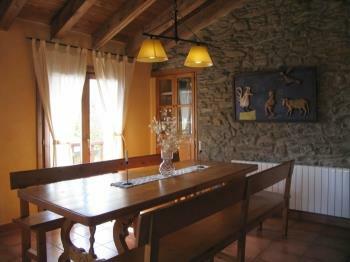 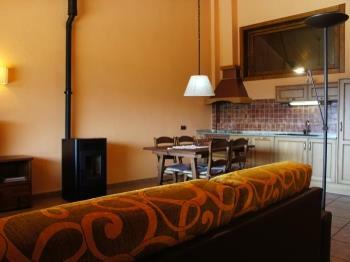 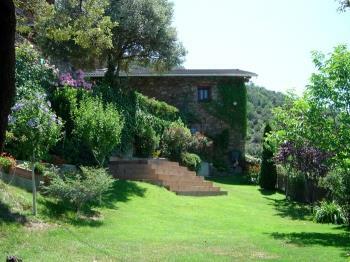 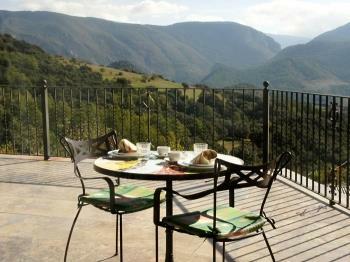 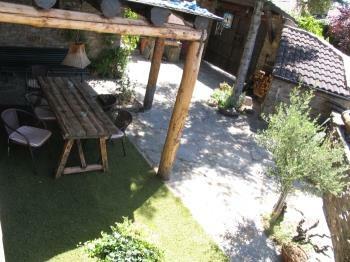 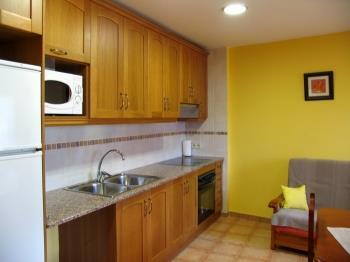 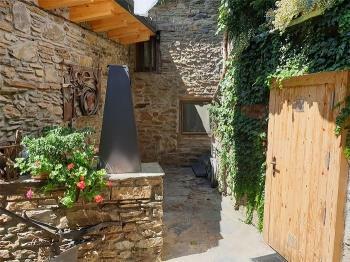 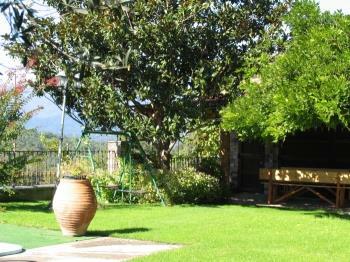 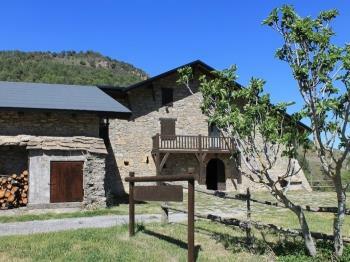 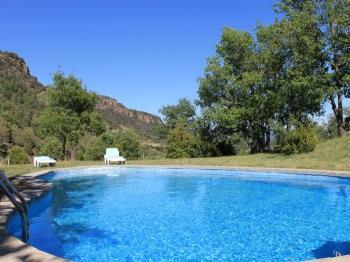 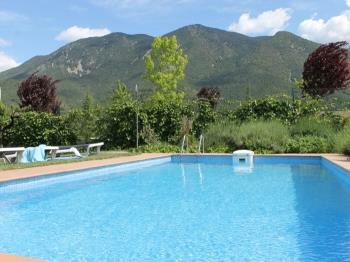 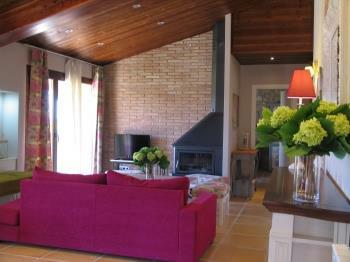 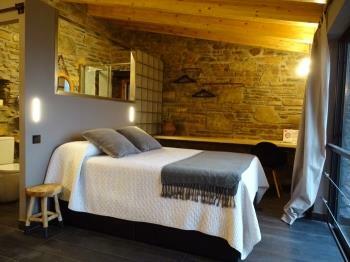 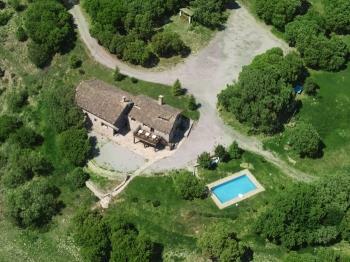 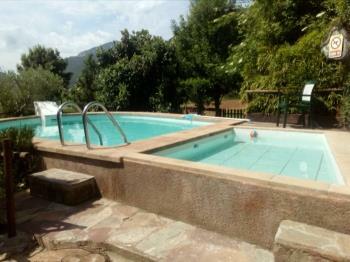 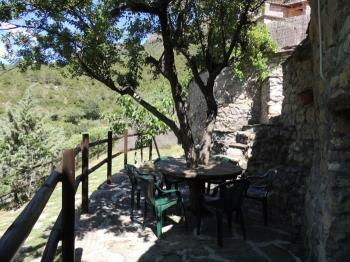 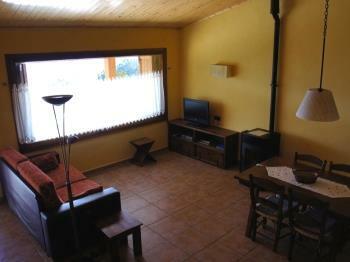 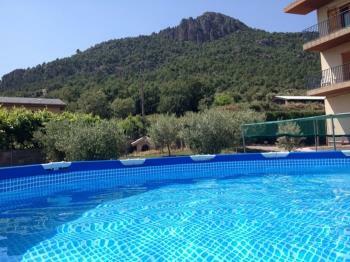 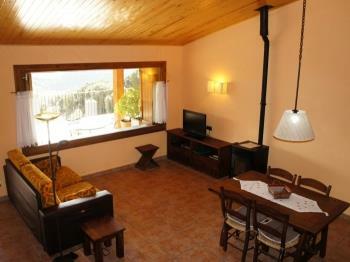 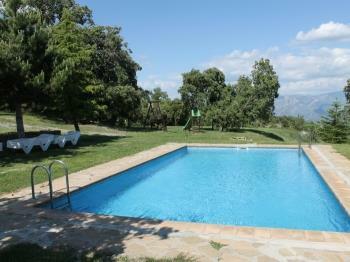 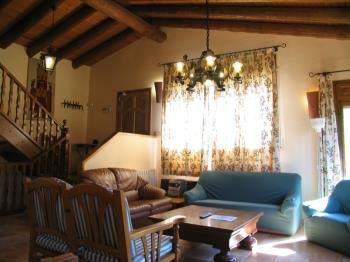 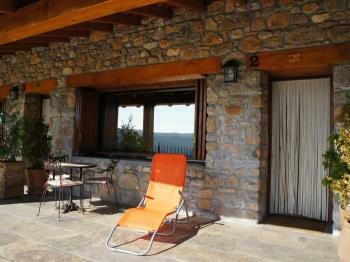 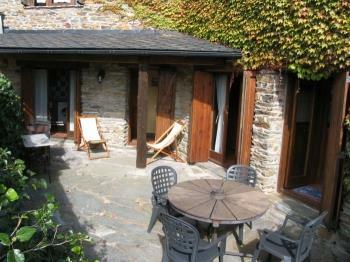 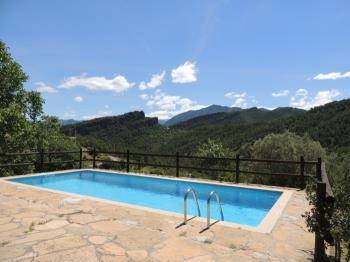 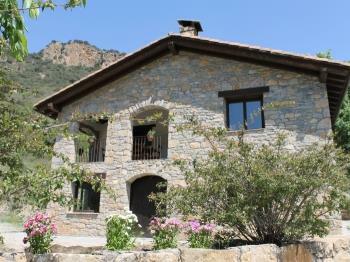 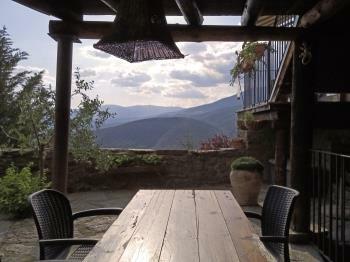 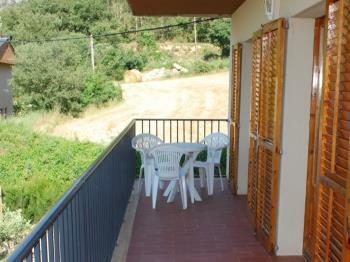 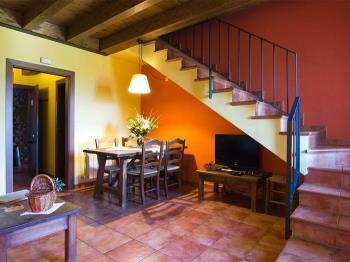 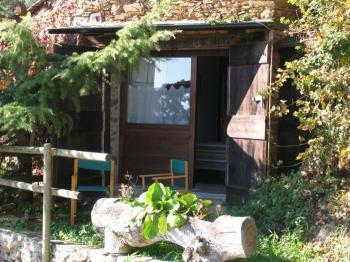 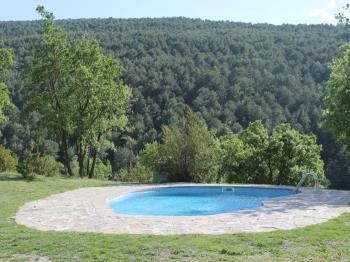 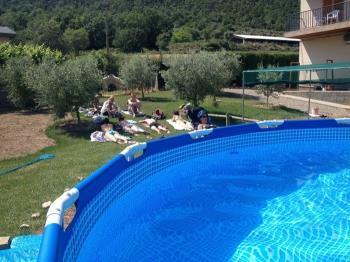 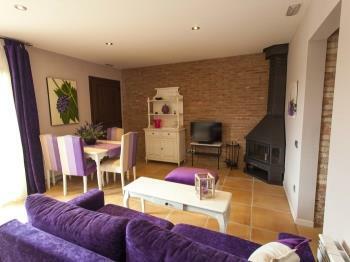 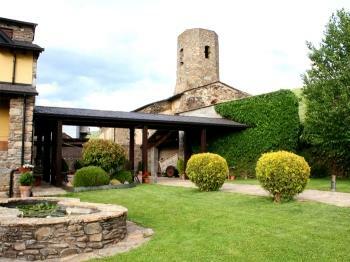 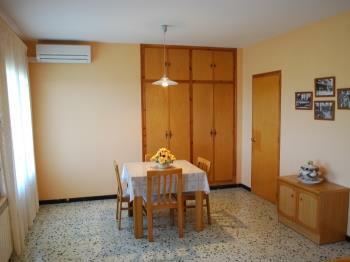 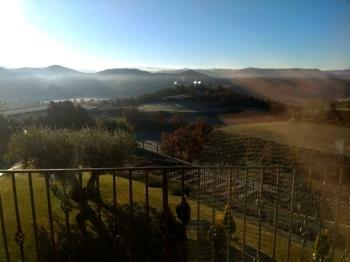 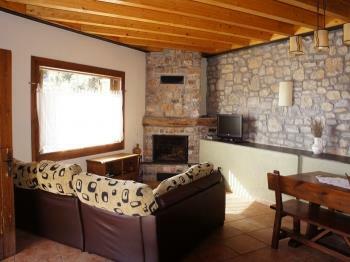 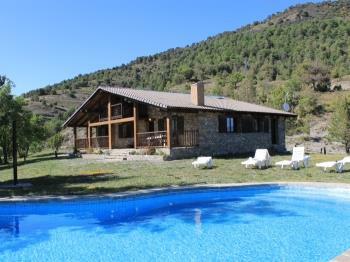 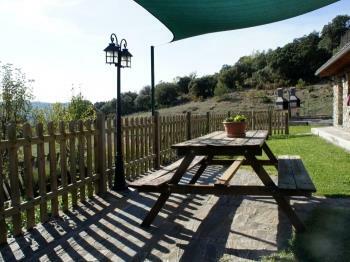 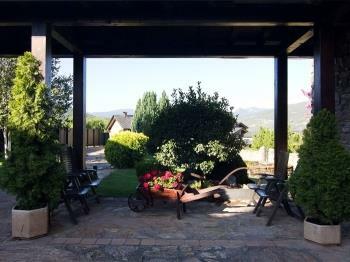 Holiday cottages in the Pyrenees catalan. 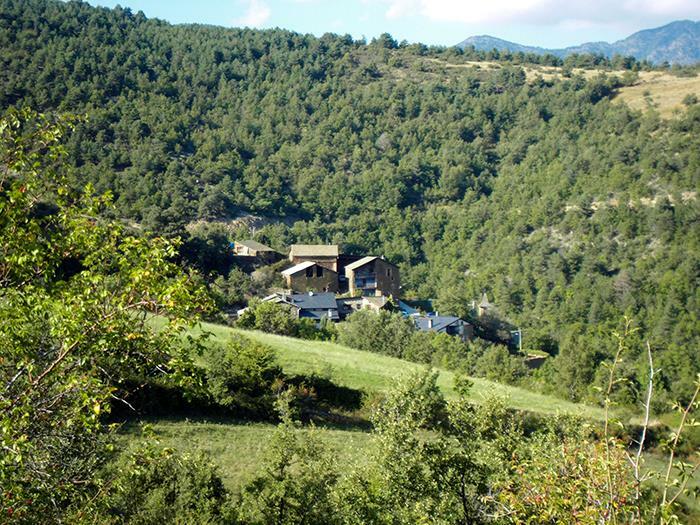 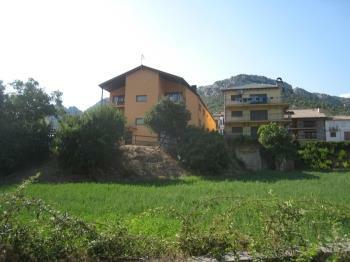 Alt Urgell is a comarca located in the central axis of the Catalan Pyrenees. 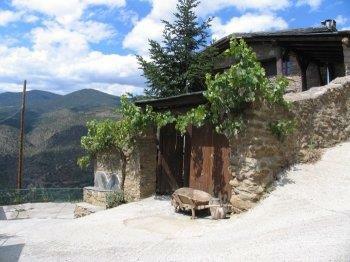 Its territory is marked by the vertical axis of the Valley of the river Segre. 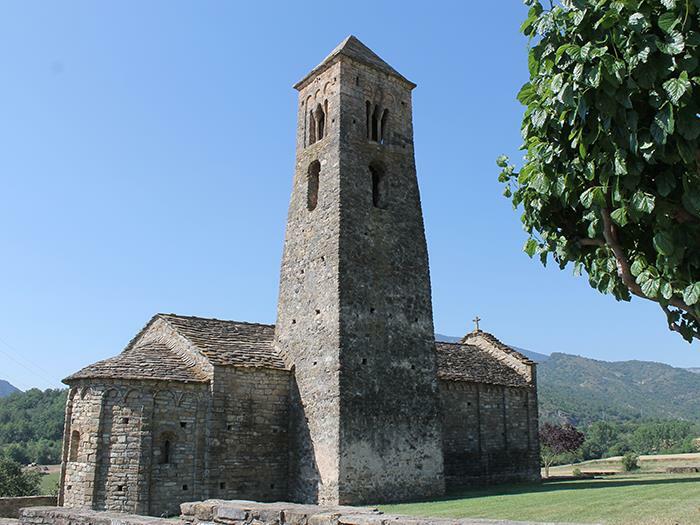 This Valley has historically been the natural path of access to the different territories of the Pyrenees (Cerdanya and Andorra) and it has a rich cultural heritage, especially in everything related to the Romanesque art. 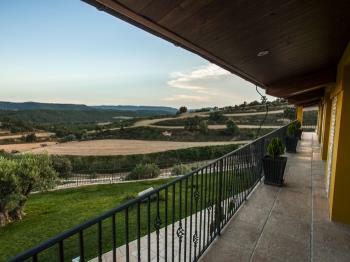 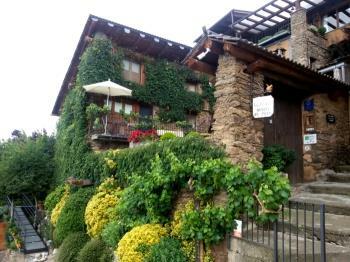 It is the second largest region of Catalonia, but also is of the most underpopulated... we can find numerous smalls villages with few inhabitants. 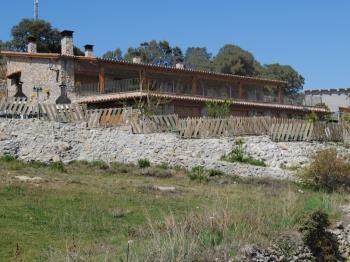 These peoples, due to its small population, are grouped into some of the 19 municipalitiesof the territory. 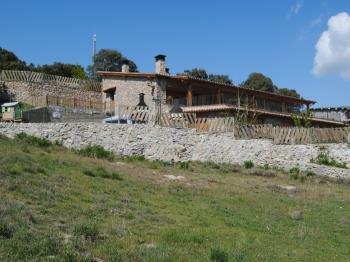 The livestock and agriculture continue to have great importance in the economy of the region. 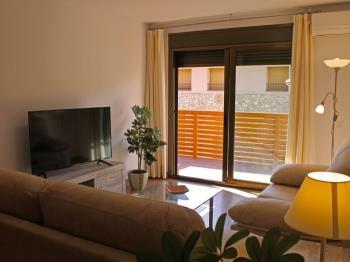 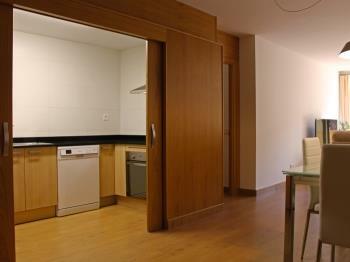 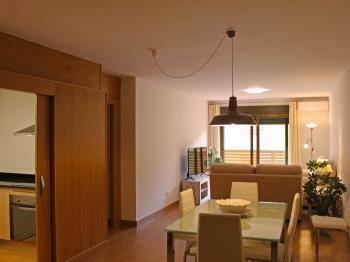 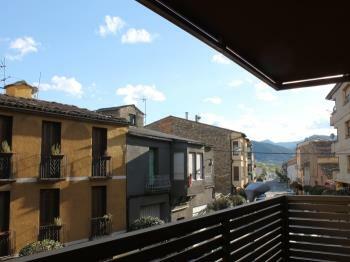 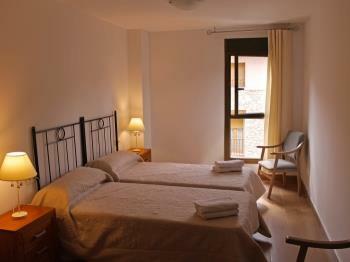 In La Seu d'Urgell, its historical capital, administrative services commercial and tourist focus. 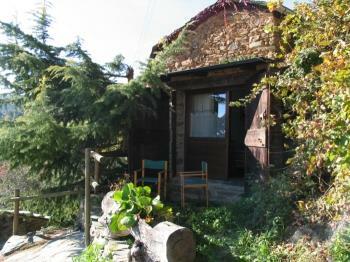 This leaves us a very unspoiled and sparsely populated territory, where nature takes center stage. 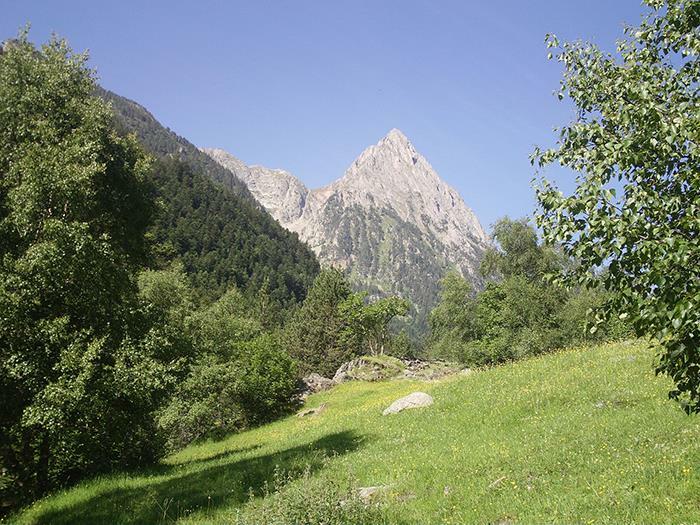 It is in this nature where is one of the main attractions of this country in the Pyrenees. 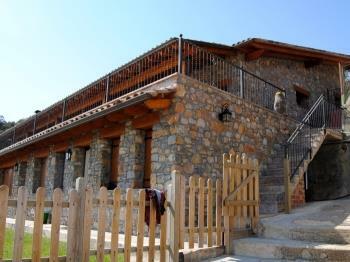 There is the Natural Park of Cadí - Moixeró nature reserve, is one of the most extensive parks of Catalonia, its majestic mountain of Pedraforca (2.506 m) and an extensive network of trails linking small mountain villages and connecting with the major routes crossing the mountains. 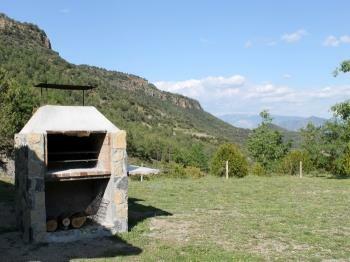 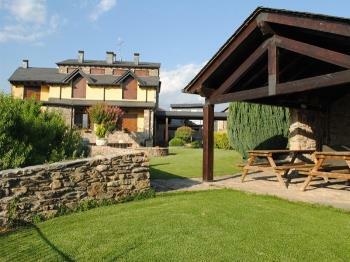 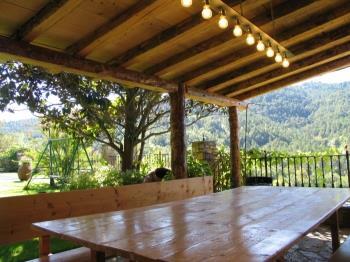 come to this country in the Pyrenees, where gastronomy, art and nature meet to create a small paradise in the mountains.